That he might learn the shepherds' will. 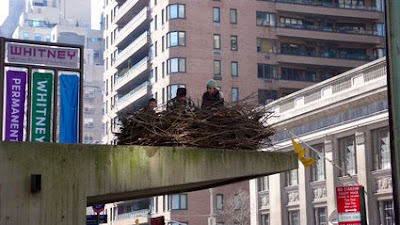 But the right twigs for an eagle's nest! Fritz Haeg – Currently at he Whitney, NY.